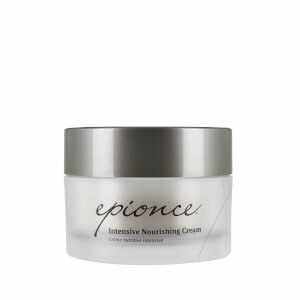 Created in Boise Idaho in 2002, at Episciences, Inc., Epionce technology was created by Dr. Carl Thornfeldt, CEO and chief scientific officer. In 2003 and 2005, Dr. Thornfeldt was named one of the top 50 doctors in the U.S., both times as the lone dermatologist. 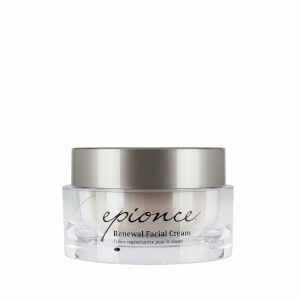 Since then, Epionce has fast become one of the most prestigious skin care lines in the world. 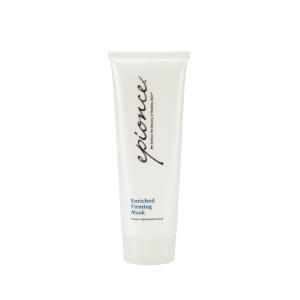 Epionce has proven to be a highly effective dermatological product line. With independent clinical studies conducted on their products, results indicate effectiveness in helping to prevent signs of aging and common skin conditions. 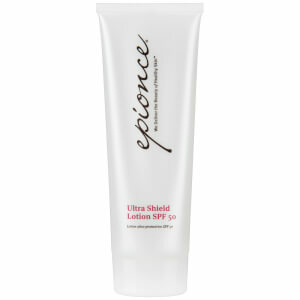 Browse Epionce skin care products to find the right Epionce products for your unique needs.